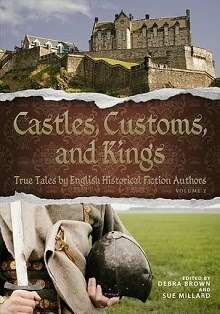 English Historical Fiction Authors: John Brown: Victoria's Lover or Rasputin-like Figure? John Brown: Victoria's Lover or Rasputin-like Figure? 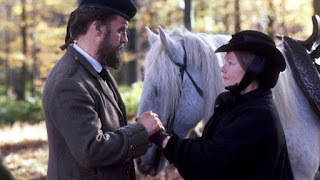 Since first watching Dame Judi Dench and Billy Connolly in the 1997 film, Mrs Brown, I have been intrigued by Queen Victoria’s relationship with her ghillie: were the pair really lovers, or was he simply her loyal servant and protector? She often wrote of her pride in his achievements, particularly the Great Exhibition of 1851. Albert was indeed intelligent and enterprising, and often, especially in the early years, he was frustrated by his lack of power. However, as Victoria became increasingly occupied with her children, Albert took on more responsibilities. Victoria sometimes resented Albert’s authority, and fierce arguments between the couple were a regular occurrence. Frequently, they would cease to be on speaking terms and communicated only in writing. Many of these letters survive and have given us a fascinating insight into their relationship. For years Victoria mourned Albert, retreating from public life and wearing black for the remaining forty years of her life. After his death, whenever decisions needed to be made, Victoria felt the absence of Albert acutely. She attempted to guess what the Prince Consort would have advised and attended many séances in order to communicate with him directly. Victoria famously consulted Daniel Dunglas Home, one of the most lauded mediums of the era, and Georgiana Eagle, whom she gave an engraved watch, for supposedly channelling Albert’s ghost. 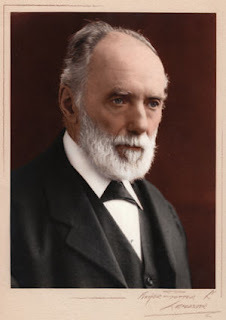 In 1861, a 13-year-old medium, Robert James Lees, held a séance in Birmingham during which he went into a trance and delivered a message from the Prince Consort that he wished to speak with his wife, the Queen. One of the sitters there was a professional editor, who published his account, which was subsequently brought to Victoria’s attention. The Queen’s position dictated a cautious approach. She sent two courtiers to Lees’ next séance in her place, instructing them that they were not to reveal their identities. During the séance, Lees again went into a trance and produced a voice phenomenon which the courtiers instantly recognised as Prince Albert. 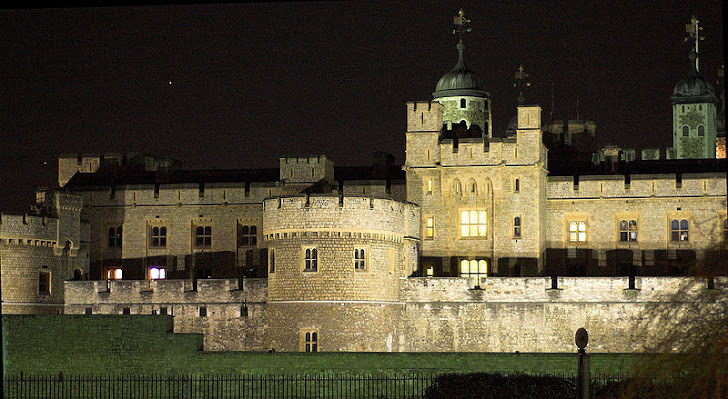 The spirit then addressed the courtiers by their real names and gave intimate details of life at the palace, which they considered only Albert could have known. Following the séance, Lees wrote a letter to the Queen, using the supposedly supernatural gift of automatic writing, where the spirit takes over the body of the spirit medium long enough to write a message. Lees’ letter was filled with personal details and signed by a pet name used only between Albert and Victoria. Victoria was utterly convinced that the letter was genuine and sent at once for Lees, who conducted a further séance at the Palace, again channelling Albert’s voice. The boy who carried Albert’s gun was John Brown. After Lees revelations, Brown was sent for to become the Queen’s personal groom at Osbourne, her house on the Isle of Wight. The relationship between John Brown and Queen Victoria remains a source of conjecture. 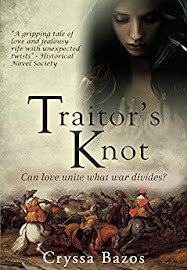 Her courtiers were pleased at first that he was able to coax her out of her misery, but they soon became concerned that she had fallen utterly under his spell. Brown immediately adopted a bullying and familiar manner with the Queen that astonished courtiers and caused her daughters to refer to him as ‘Mama’s lover.’ He became increasingly domineering, towards the rest of the royal household. Other servants came to despise him, and secretly dubbed Brown ‘the Queen’s stallion.’ Brown encouraged the Queen to drink whisky with him, Begg’s Best being their preferred tipple. She was soon referring to him as ‘fascinating Johnny Brown’. A shocked Foreign Secretary, the Earl of Derby, recorded that ‘contrary to etiquette and even decency,’ Queen Victoria and John Brown slept in adjoining rooms, with only a door between them. Some sources suggest that the pair even married in secret. Lewis Harcourt, First Viscount Harcourt’s diaries state that one of the Queen's chaplains, Rev Norman McLeod, made a deathbed confession repenting his action in presiding over Queen Victoria's marriage to John Brown. Victoria was buried with a lock of Brown’s hair, his photograph, Brown’s mother's wedding ring, along with several of his letters. However, Irish author, J. H Brennan claims in his book, Whisperers, the History of the Spirit World that far from being lovers, John Brown was a spirit medium who was channelling messages from Albert’s ghost. In the blue room, which Victoria had turned into a shrine to her late husband, she would sit with Brown and a few trusted courtiers, in the dark, where she would sit and wait. John Brown would then begin to speak, not in his own voice, but in the voice of the Prince Consort, telling Victoria what she should do. 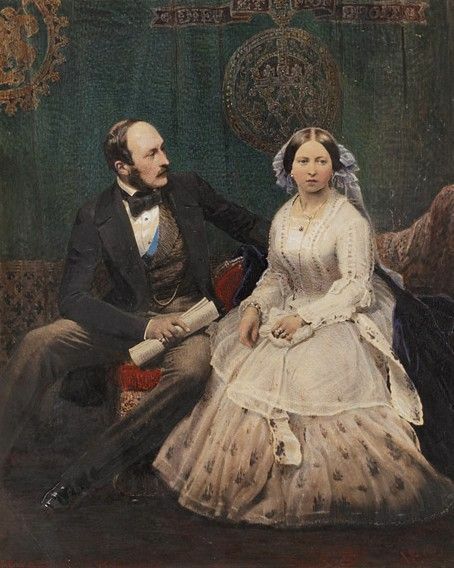 After John Brown’s death in 1883, Victoria wrote to the Earl of Cranbrook, “the Queen feels that life for the second time is become most trying and sad to bear deprived of all she so needs.” This letter could perhaps be alluding to her losing Albert for the second time – she was no longer able to communicate with him through Brown. 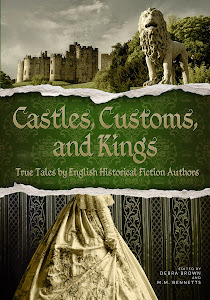 Emma Rose Millar writes historical fiction and children’s picture books. She won the Legend category of the Chaucer Awards for Historical Fiction, with FIVE GUNS BLAZING in 2014. Her novella THE WOMEN FRIENDS: SELINA, based on the work of Gustav Klimt and co-written with author Miriam Drori was published in 2016 by Crooked Cat Books, and was shortlisted for the Goethe Award for Late Historical Fiction. 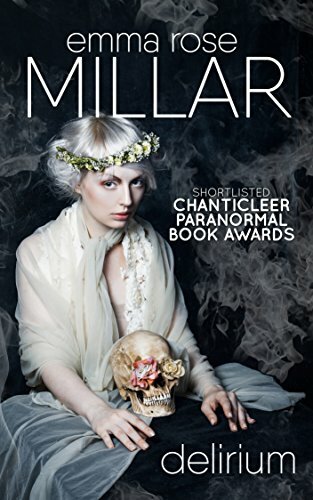 Her third novel, DELIRIUM, a Victorian ghost story, published by Crooked Cat Books was shortlisted for the Chanticleer Paranormal Book Awards in 2017. Saint Anne’s Lunatic Asylum, London. One woman whose secret has driven her to the brink of insanity; another who claims she can tell fortunes and communicate with the dead. 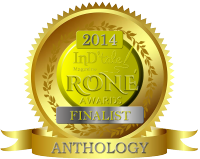 With seemingly no way out – and everything at stake – only one of them has the tenacity to survive. This isn't so long ago ... there must be more diaries and evidence about Queen Victoria's activities. This is an amazing story. I believe that there were other diaries and letters, but they were destroyed so that Queen Victoria's true relationship with John Brown could never be revealed. Hopefully the truth will out!